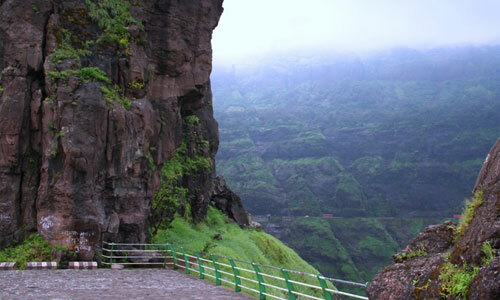 MalshejGhat:- MalshejGhat is a mountain pass in the Western Ghats range in the Pune district of Maharashtra, India. The site is nestled in the lofty rugged hills of the Western Ghats. The site is home to hundreds of different kinds of flora and fauna especially the avian population such as quails, rails, crakes, flamingos and cuckoos. A nice view of valleys is one of the major attraction here. The view from behind the MTDC resort is a must-see. It is also famous for dark woods and the animals inside. These animals includes tigers, leopards, rabbits and peacocks etc. But truly a famous place near MalshejGhat is Khireshwar which is 2/3 km from rest house. 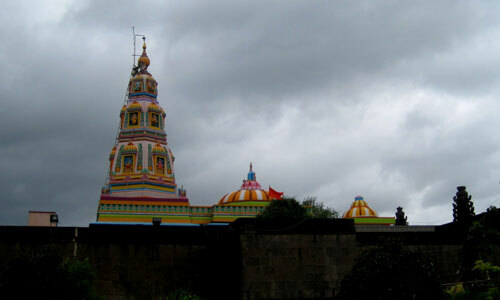 Through Khireshwar village, one can visit the famous Harishchandragadh also. One of the beauties here are many waterfalls in the hilly regions. Various waterfalls from small up to the huge ones are really worth to see and many are right next to the highway. 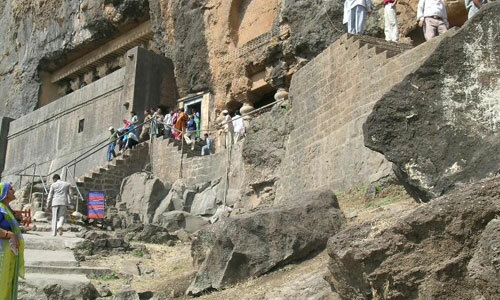 MalshejGhat has on offer things to do that will enthrall and keep its visitors busy. For the outdoor enthusiast and the adventure seeker, there are trekking trails in the surrounding hills to be traversed, for the nature lover there are gushing waterfalls and the verdant flora and fauna to be enjoyed, and bird enthusiast will be thrilled at the sight of the pink flamingoes that swoop down here during July and September. 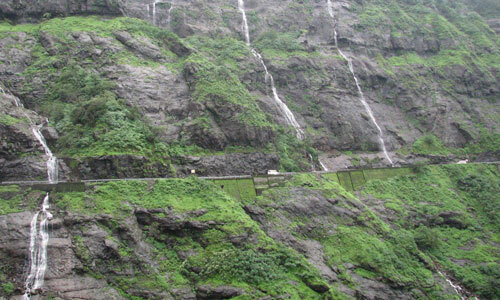 MalshejGhat is set in sylvan surroundings and is perfect getaway from busy city life. Day 1: Morning departure to Malshej Ghat. Breakfast at Daulat. 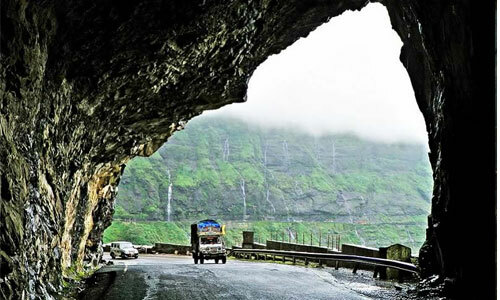 Arrival at Malshej Ghat, time to enjoy the Monsoon & Waterfalls of Malshej Region. Lunch at Murbad. Return to Nasik. Evening arrival at Nasik.